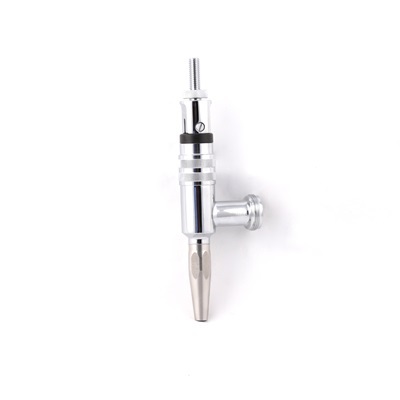 Taprite's 304 Stainless Steel Stout Faucet ensures that your beer, wine, cider, coffee, or kombucha reaches the glass tasting exactly as it did in the keg. The 304 stainless steel interior will not errode or leach metallic flavors into your beverage. The 304 stainless steel exterior has a highly polished chrome finish and is strong enough to handle even the heaviest of tap handles.